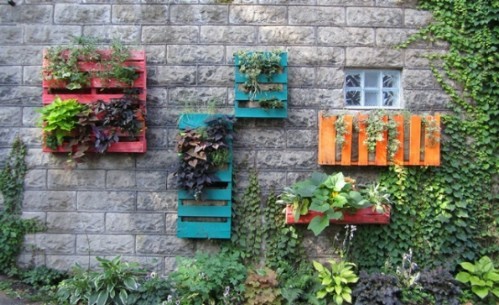 From unnecessary things Ideas for cottages. 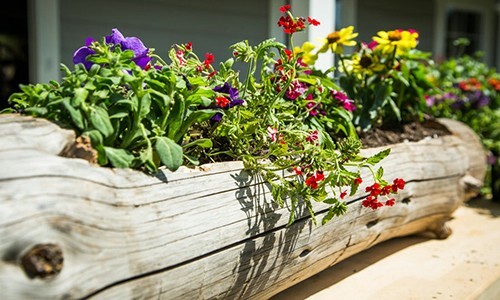 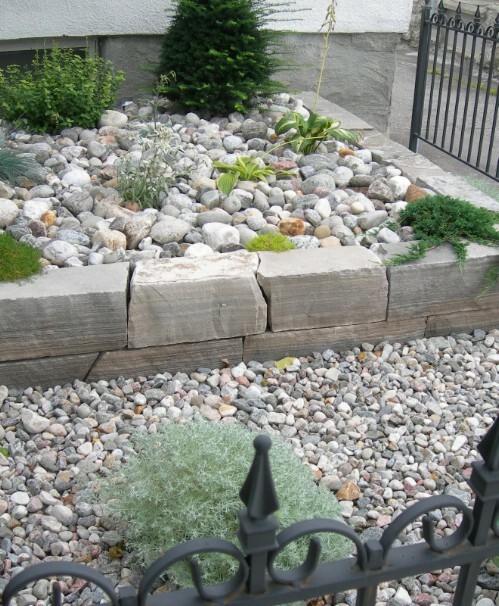 How to make beautiful flower beds with your own hands. 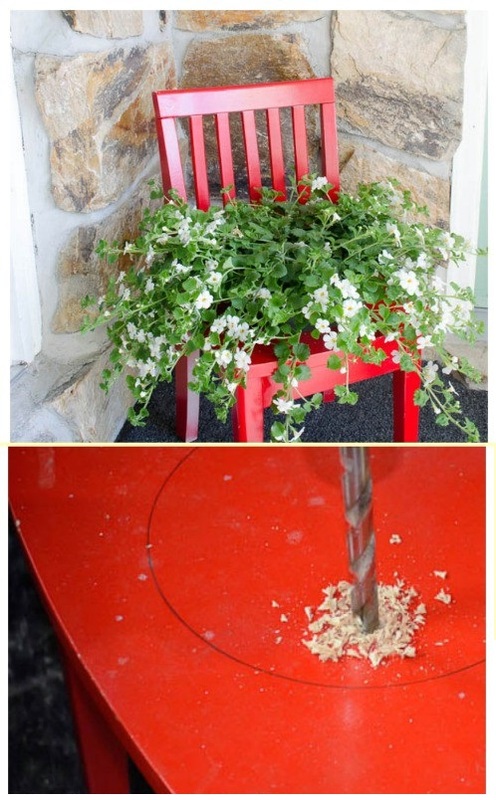 Ideas for cottages. 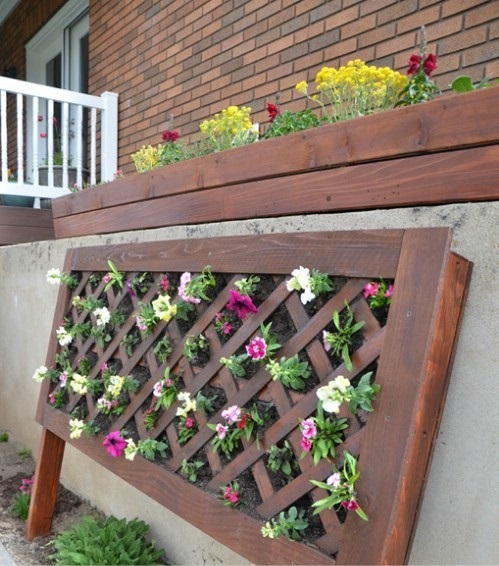 How to make beautiful flower beds with your own hands. 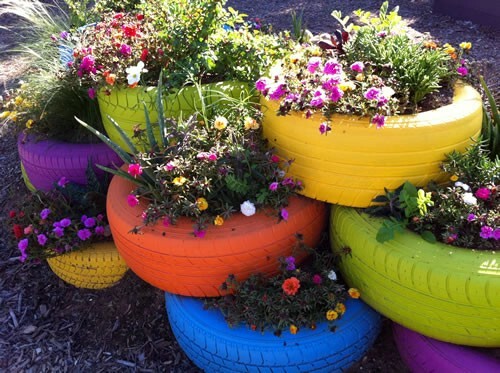 For lovers of growing flowers for the country, I didA selection of interesting solutions and ideas how you can make beautiful flower beds with your own hands. 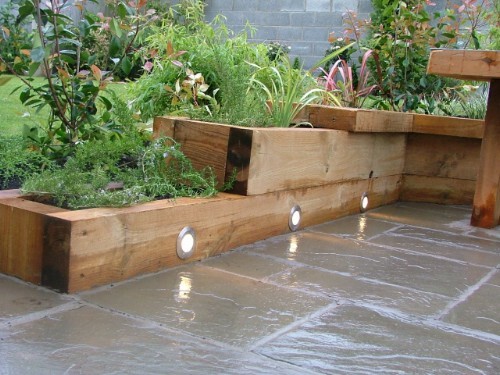 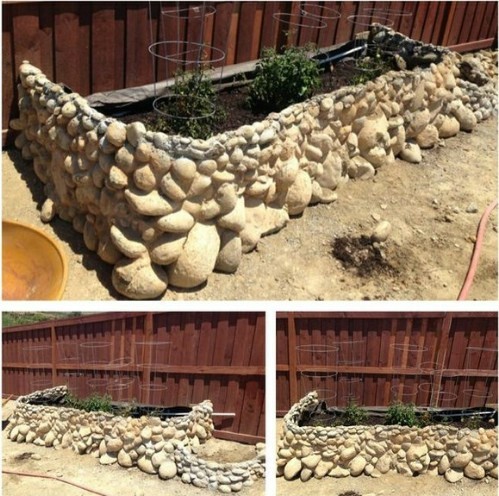 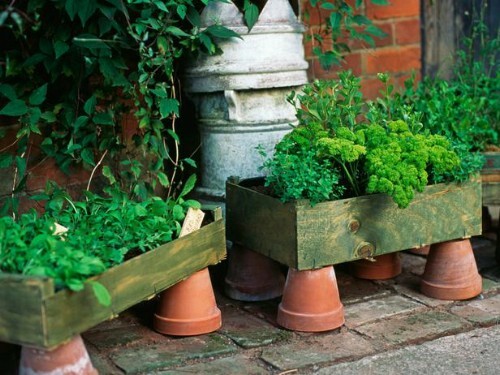 Look at the following photos - flowerbeds can be made from anything, the main desire and a little your imagination! 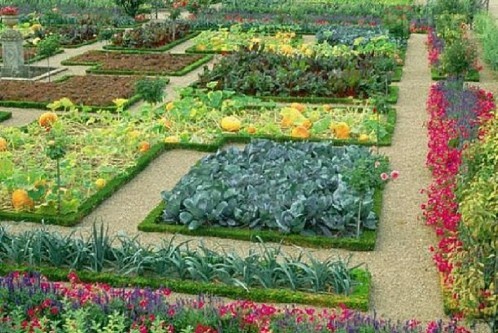 If you have children, invite them to participate in the design of the flower patch and, perhaps, they will contribute their creative mite and various ideas to this pleasant process - ennobling your dacha. 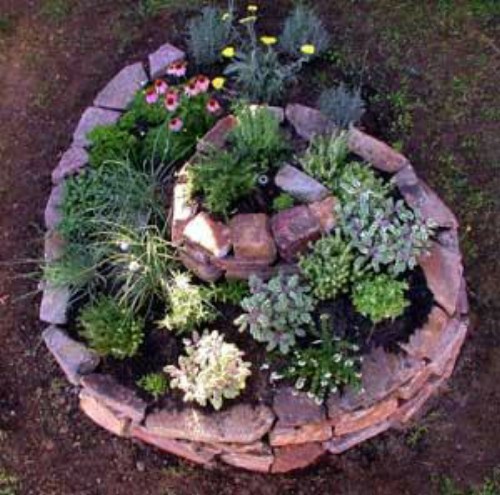 Let's start with the simplest and budgetary options: A simple chair decorated with flowers and put in a corner will give elegance to any garden: From old unnecessary tires (which you can evenCollect on the way to the dacha - they often lie on the side of the road) you can make stunning flower beds with your own hands, placing them in a checkerboard pattern on each other. 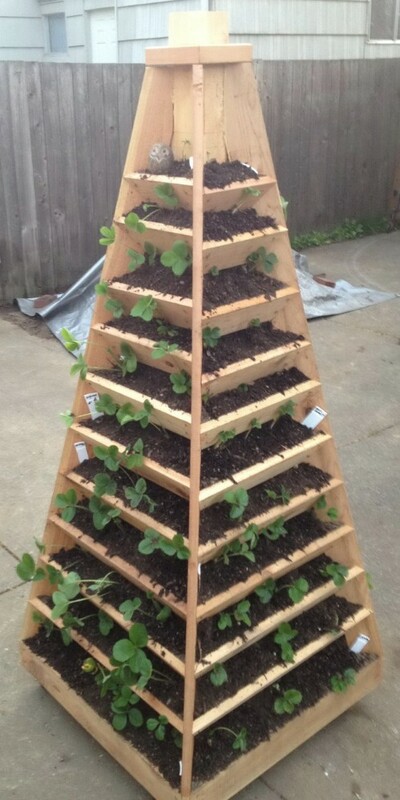 The number of tiers is not limited. 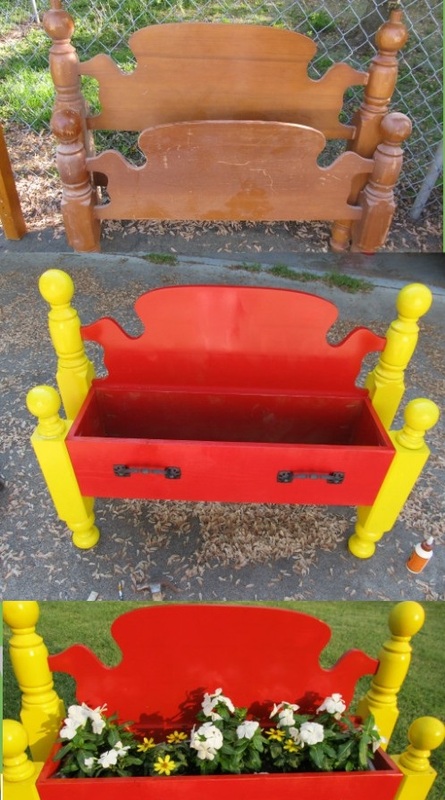 From any log can get a very beautiful and unusual flowerbed: Old chest of drawers - at the cottage under the flowers! 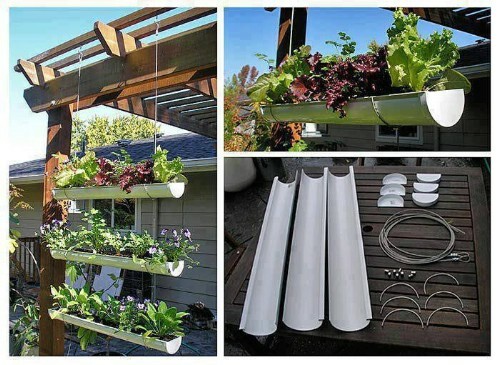 Any bowls and bowls - under the flowers! 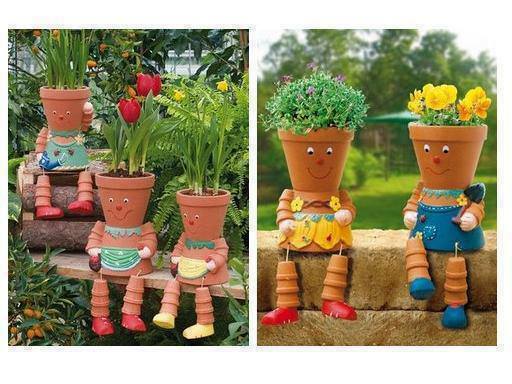 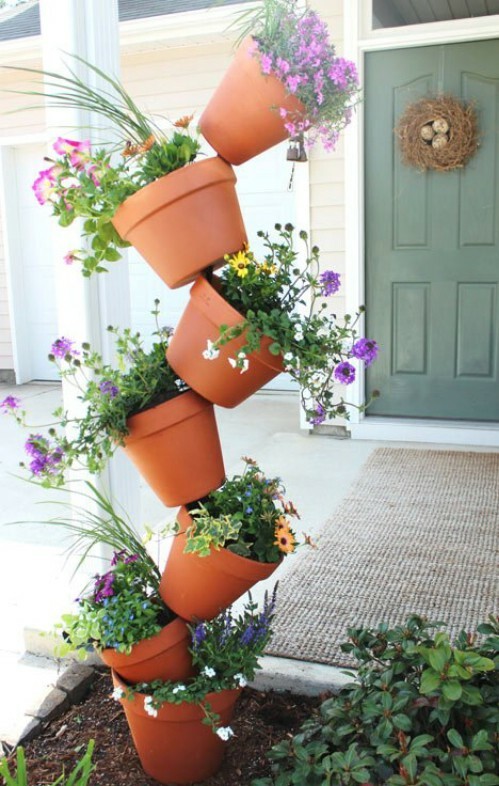 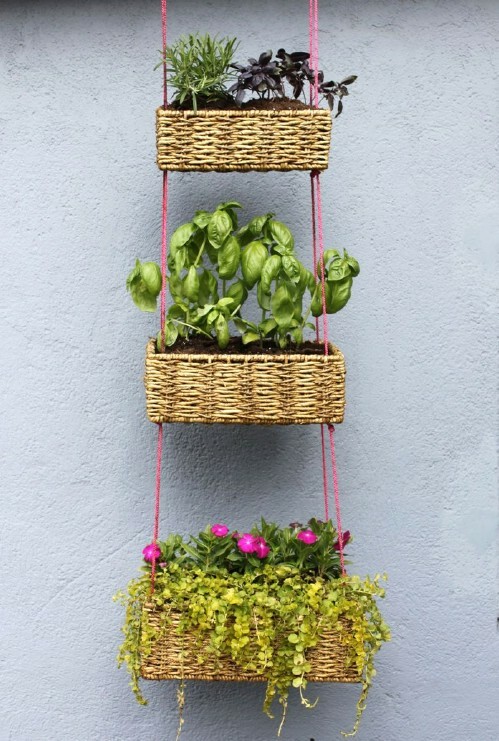 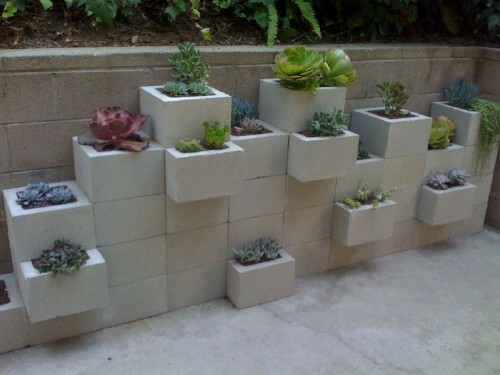 Simple and beautiful: Connect vertically several pots with flowers, and put the lowest on the ground. 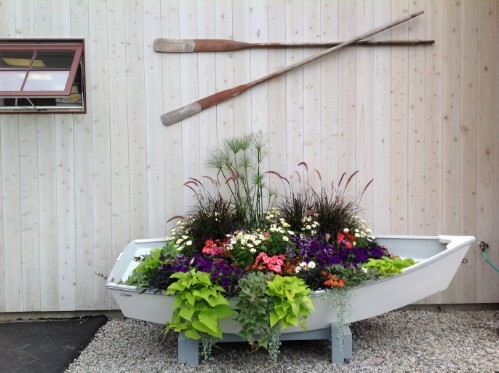 It will turn out very nice: How else can I use pots: The old wooden pallets are turned into a real wall decoration: The boat with flowers looks very creative: And here it is necessary to work a little: The idea for those who have accumulated a lot of bottles: Stones and flowers are beauty! 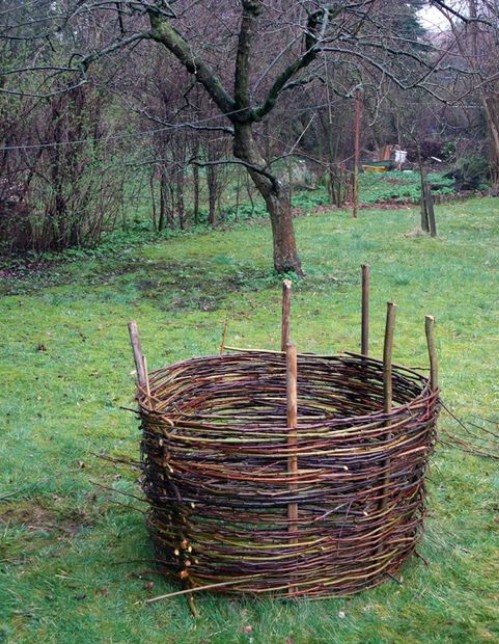 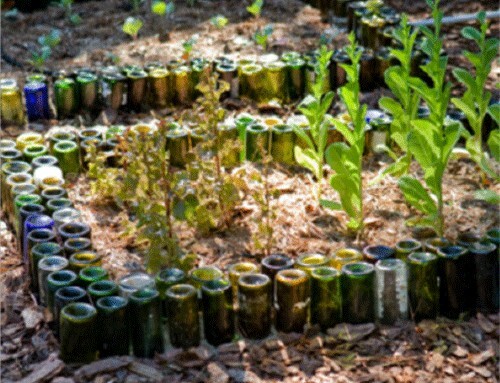 For fans of weaving from vines and branches: Here are more complex solutions for creating a flowerbed with your own hands: Your garden, cottage or plot in the yard will be transformed and will please the eyes of all those around you if you are not too lazy and will be able to make such beautiful flower beds with flowers by your own hands.